Find all the products you require for your next tiling job here at Atlas Ceramics. We stock a great selection of tile fixing products including tile grouts, adhesive, primers and silicone sealants. 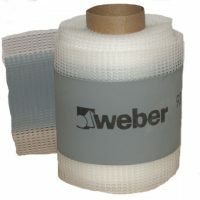 With leading industry brands such as Weber, you can find all you need to finish the task with ease! 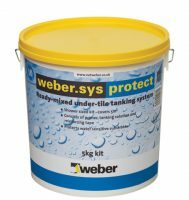 With Weber tiling systems you can also protect walls and floors with under-tile tanking systems ideal for areas sensitive to water such as kitchens, showers and sanitary blocks. We also offer high performance systems that help to reduce impact noise transmission through tiled floors, a great option for commercial areas and environments such as offices, flats and schools.